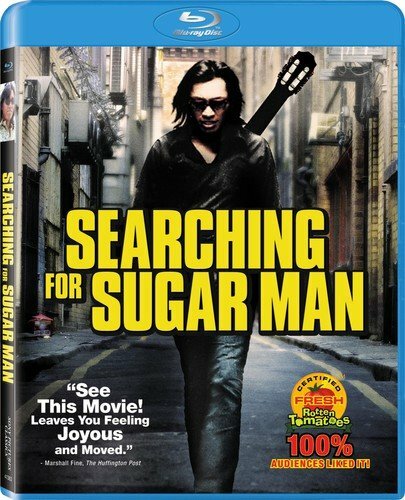 SEARCHING FOR SUGAR MAN tells the incredible true story of Rodriguez, the greatest ‘70s rock icon who never was. After being discovered in a Detroit bar, Rodriguez’s sound struck 2 renowned producers and they signed a recording deal. But when the album bombed, the singer disappeared into obscurity. A bootleg recording found its way into apartheid South Africa and over the next two decades, he became a phenomenon. The film follows the story of two South African fans who set out to find out what really happened to their hero.